Batti Gul Meter Chalu Monday (4th Day) Box Office Collection Report. 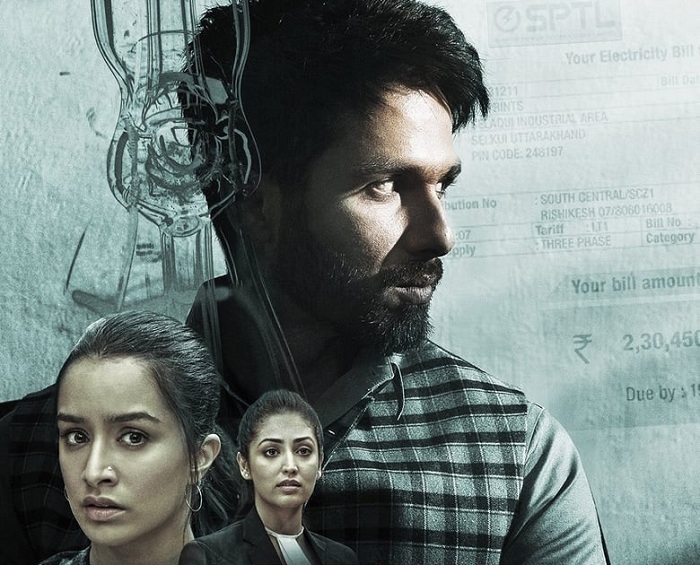 Batti Gul Meter Chalu has registered significant drop on 1st Monday in comparison to 1st Friday. Drop is more than 50% which is big. However, Friday was partial holiday because of Muharram and hence, actual value of drop is less. BGMC has collected an approx 3.15 crore nett on day 4. Film total business currently stands at approx 26.4 crore nett. Film first week collection is heading towards 33-34 crore nett. Film is a theatrical flop. There is no doubt about that. However, because of good price film has fetched from non-theatrical revenues, makers will recover their investment. Again, same cannot be said for the distributors. As for lifetime collection film should touch or cross 40 crore nett in India but may struggle to touch 50 crore mark. This is much below the expected level considering all release factors. Friday -> 6.75 crore nett. Saturday -> 7.95 crore nett. Sunday -> 8.55 crore nett. Monday -> 3.15 crore nett. Total -> 26.4 crore nett.